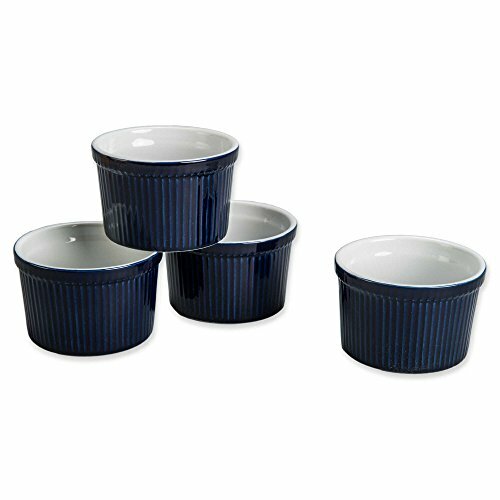 A time-honored design, BIA Cordon Blue Ramekins go from oven to table serving desserts and side dishes, or work hard in the kitchen as mise en place bowls. Durable stoneware construction is dishwasher safe. Oven, broiler, microwave, freezer and dishwasher safe.